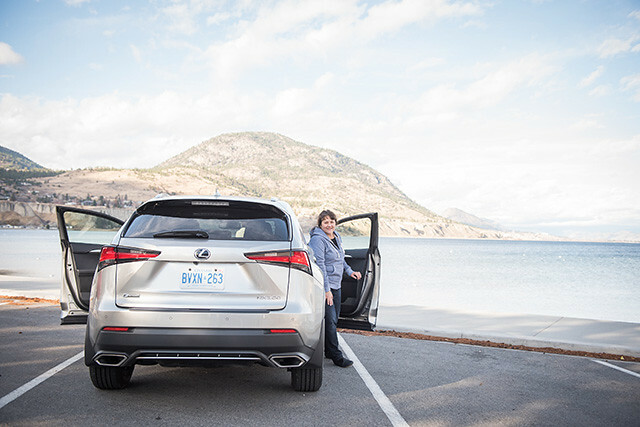 Lexus Canada recently invited me to #ExperienceAmazing in its new NX compact SUV series. 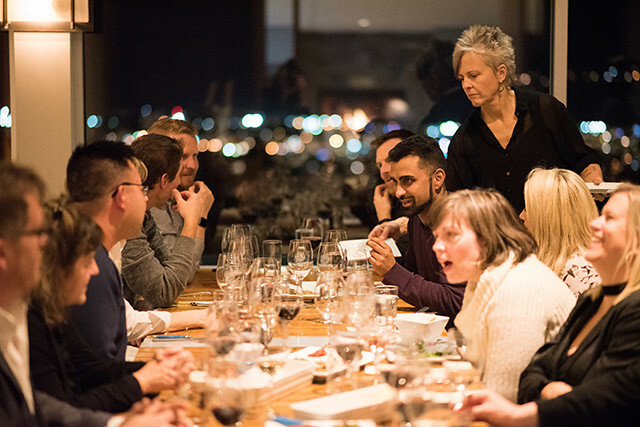 We got an early morning start at YVR Airport where our group of eight boarded a flight to Kelowna Airport to test-drive these luxury models in BC’s picturesque wine region, Okanagan Valley. Arriving at Kelowna Airport, the Lexus team greets us and we get briefed on the day with coffee and muffins. 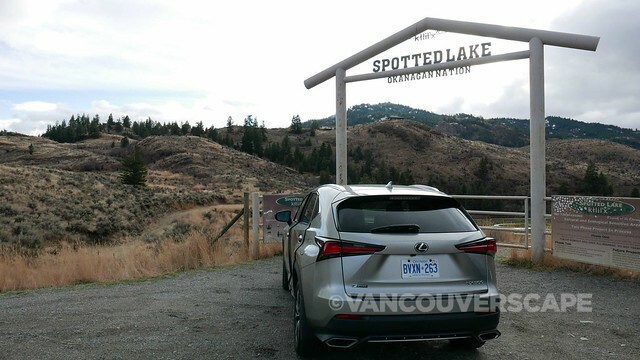 We take turns behind the wheel of the Lexus NX as we make our way along the scenic Okanagan roads towards Penticton, discovering the aptly-named Spotted Lake along Highway 3. The Lexus Experience Amazing concept is inspired by Omotenashi, Japan’s tradition of welcoming guests: Lexus aims to treat their customers as “honoured guests in the their home”. Enform’s App Suite 2.0 gives you a personalized journey via connecting your smart phone to the NX’s onboard system (via iTunes App Store or Google Play). Once paired via Bluetooth, you can select to link your NPR One and Slacker Radio accounts if you have them. Enform includes Yelp, NPROne, Slacker Radio, Sports, Stocks, Fuel, Weather and Traffic. 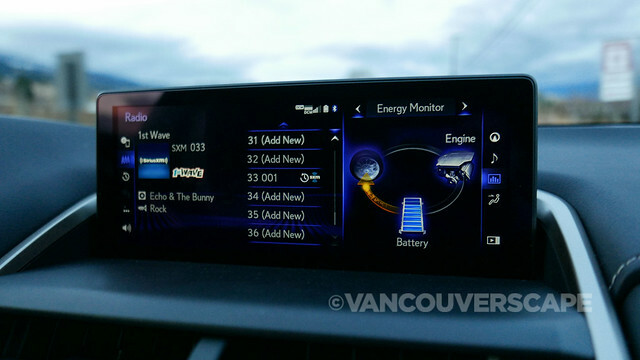 Sirius Satellite Radio and Scout GPS Link can both be added on. We’ve left the city pace far behind and are spoiled in the comfortable NX, a compact luxury SUV with a full host of safety- and automatic features that makes it a joy to explore the region. Lexus has designed this sleek and sporty SUV for people who value bold design, imaginative tech and state-of the-art safety features. To add to these safety features, 2018 models also include heated rear seats (great for winter drives! ), a kick sensor on the power back door, intelligent clearance sonar (with rear cross-traffic braking), a panoramic view monitor and new 18” alloy wheel design. I especially like this compact SUV’s ability to hug the road. Fuel economy in the NX 300 is 10.6 city, 8.5 highway and 9.7 L combined per 100 km. The NX 300h hybrid offers 7.2 city, 7.9 highway and 7.5 L combined per 100 km. 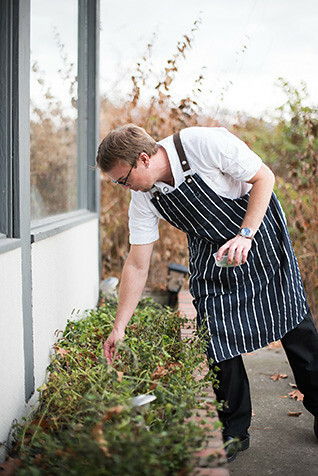 At Backyard Farm, owner and Chef Chris Van Hooydonk and his small culinary team have been busy all morning prepping our farm-to-table lunch, many of its ingredients cultivated just hours ago. 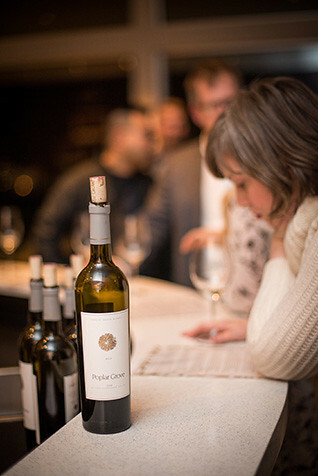 Backyard works with ethically-minded suppliers; in addition to their vines, four varieties of apple are grown here. We enjoy grilled heritage apple and triple cream brie tatin with house-cured, bacon-pumpkin seed shortbread and fig pulp emulsion. 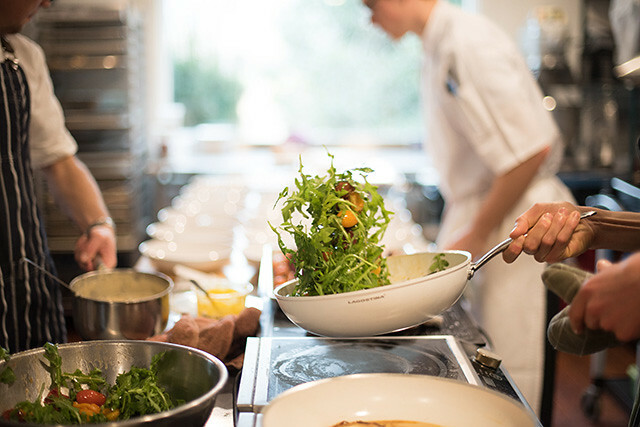 The main course is free-range wild boar cannelloni, autumn squash puree, baby organic beets with added colour from burst grape tomatoes, Thumbelina carrots and arugula. 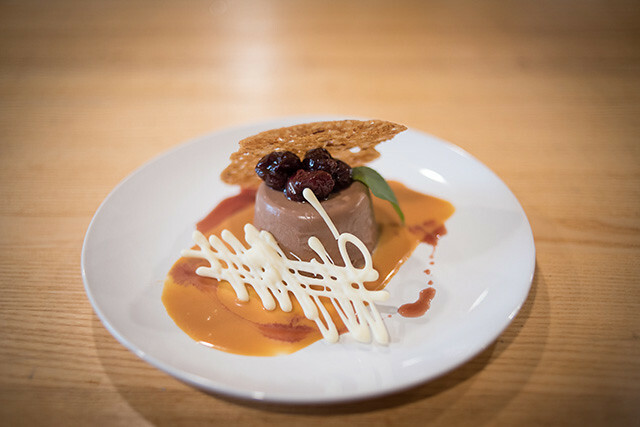 Dessert is also a winner: chef’s light chocolate and coconut panna cotta is dressed up with anise caramel, their own wine-spiced cherries and a local Wolf Tree Coffee pecan wafer. 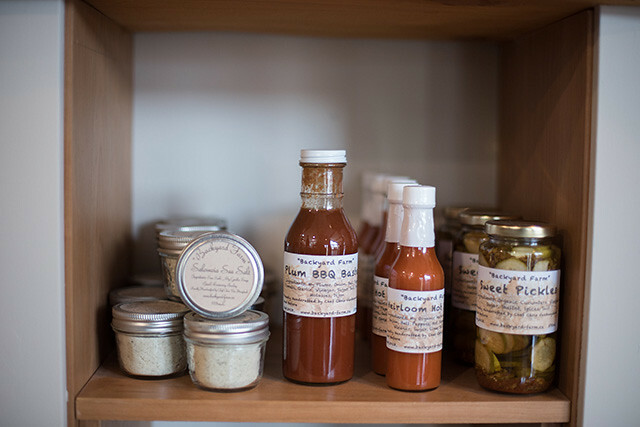 Backyard also produces vinaigrettes, marmalades, pickled veggies, chutneys and hot sauces for sale. 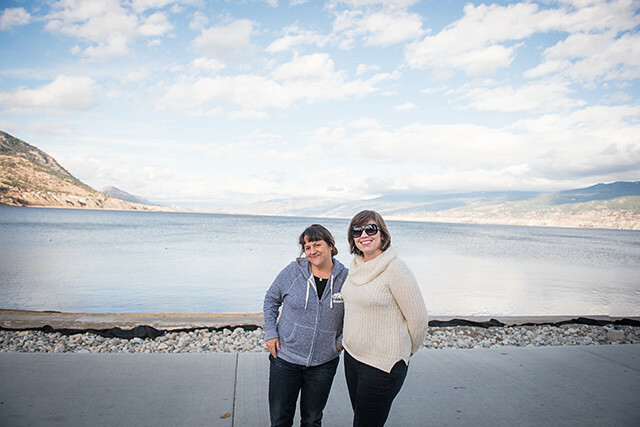 We leave with smiles on our faces and bellies full as we make our way back to Penticton with an overnight at Penticton Lakeside Resort’s new West Wing. 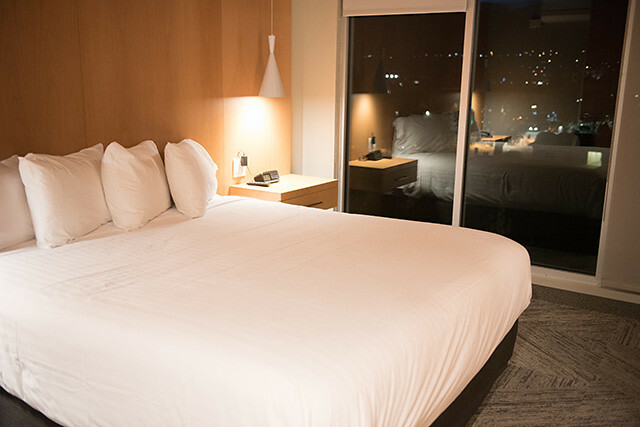 Our gorgeous, spacious suite has a large balcony for enjoying those sweet lake views and a fireplace that changes colour (and goes from heat to cool if desired!). 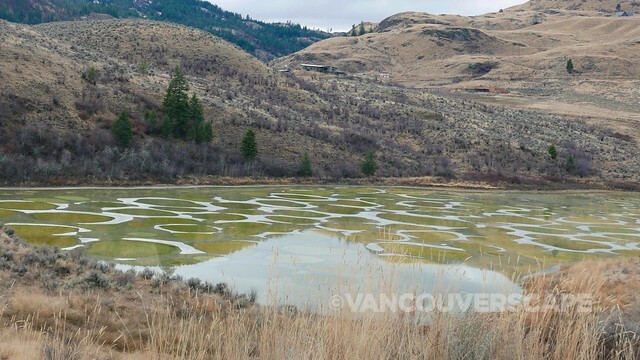 This wing was opened last year and has become a popular choice for travellers looking for something on the more upscale end in the Penticton area. 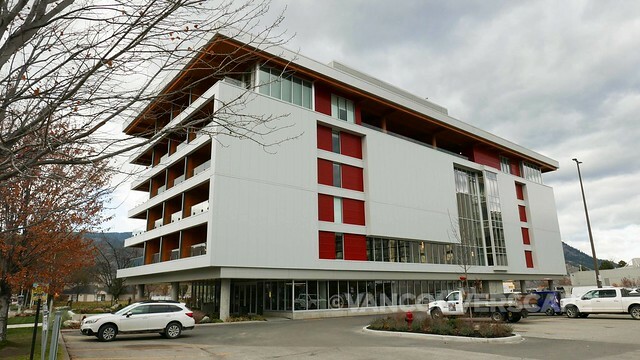 This six storey addition contains 70 king bed rooms (including 20 suites). Floor-to-ceiling windows let in a ton of light as well as those lake (and city) views. 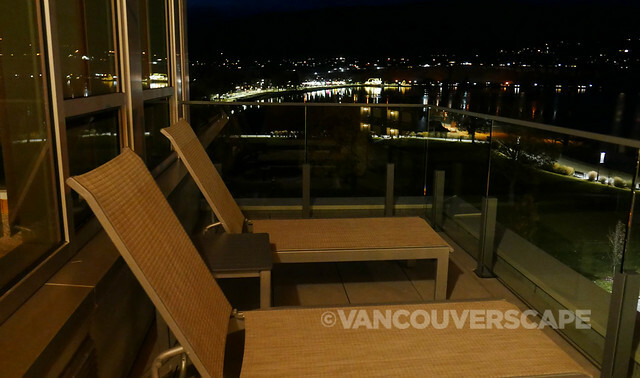 On warmer days, the inviting balcony with two lounge chairs is perfect for a cup of coffee or glass of wine with a good read. 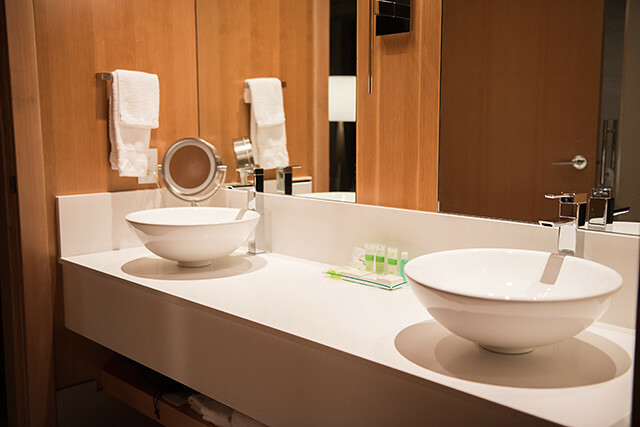 A hot shower and a little down time are just what I need to get ready for our dinner at the Vanilla Pod at Poplar Grove Winery. If you’ve not yet had the chance to enjoy Executive Chef Bruno Terroso’s beautiful regional menu with wine pairings, you’re in for a treat. 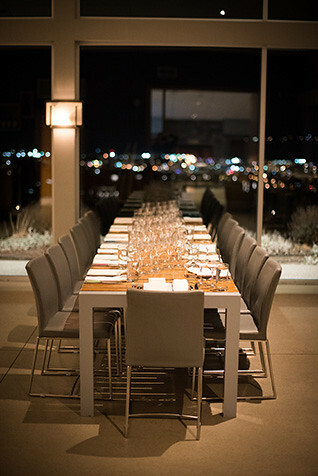 Not only do we get a sampling in their tasting room, but our long table is set up right by the jumbo picture windows that take in a sweeping view of the region, made especially romantic at night. 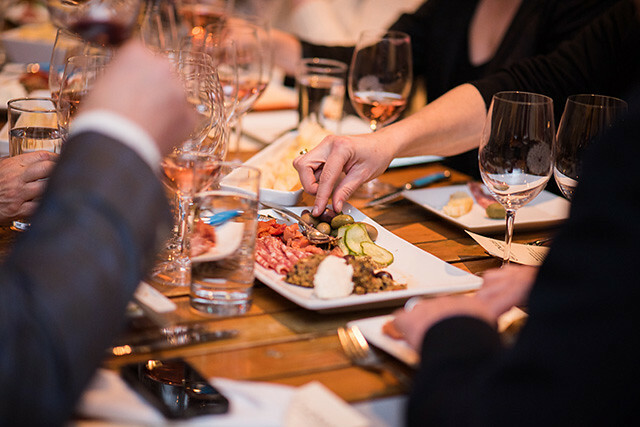 Over glasses of Poplar Grove wine, we get a three-course dinner starting with a charcuterie plate (paired with a glass of 2015 Munson Mountain Pinot Gris) and finishing with a dreamy flourless chocolate torte (paired with Poplar Grove’s 2012 Merlot) to top off a great evening of conversation. The 2018 Lexus NX lineup includes the NX300, NX300 F Sport and NX 300h Hybrid in nine configurations, ranging in price from CAD $44,050 (NX 300) to CAD $62,750 (NX 300h Executive). 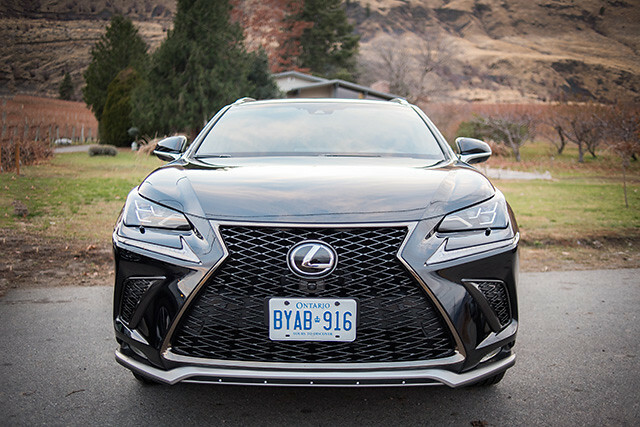 Visit Lexus Canada online for more details on the entire NX range. 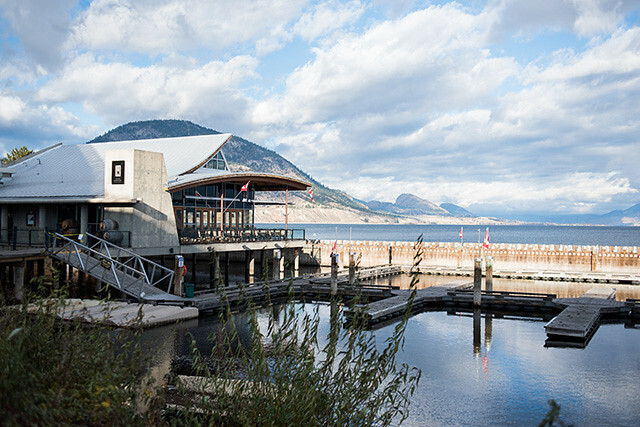 A big thank you to Lexus Canada, Penticton Lakeside Resort, Backyard Farm and Poplar Grove Winery for allowing us to #ExperienceAmazing. 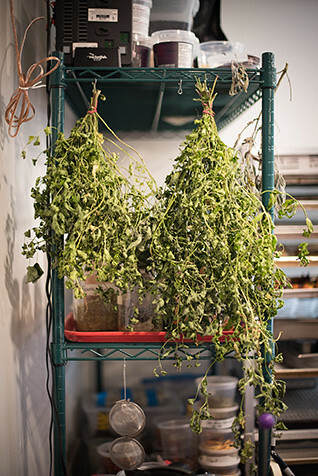 Non-watermarked images by Janelle Photography.